Austin Air HealthMate Plus Junior HM250 Filters. 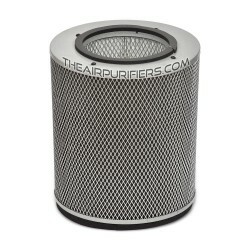 Austin Air HealthMate Plus Junior HEPA filter, Carbon filter, Pre-filter. 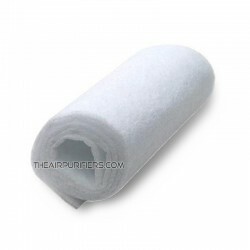 Fast Free shipping of Austin Air HealthMate Plus Junior filters. HealthMate Plus Junior HM250 Filters There are 2 products. Austin Air HealthMate Junior Plus FR250 Replacement Filter contains Austin Air True HEPA Filter and Carbon Filter with Specialty adsorbent for Austin Air HealthMate Junior Plus HM250 air purifier.